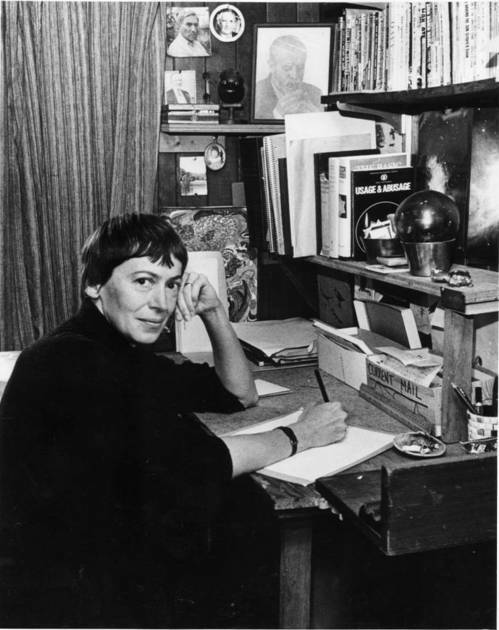 Today we are joined by Science Fiction and Fantasy Writers of America (SFWA) Grand Master Ursula K. Le Guin. 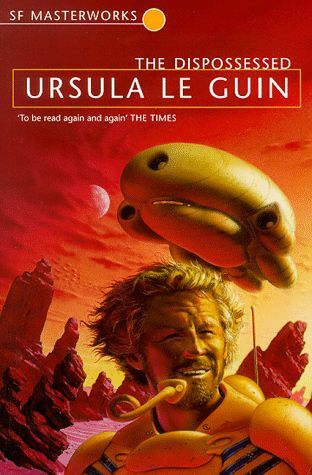 Calling Ursula a great science fiction and fantasy author is much too limiting. Simply put, she is a great author. Many would argue she is one of the greatest authors of all time. Her fiction transcends the boundaries of speculative fiction and elbows its way in amidst the best offerings from any genre. Her fiction rewards every reader with its depth and artistry. Ursula’s works are a must read for anyone who enjoys fiction. Her stories masterfully paint the human condition while exploring deep social topics and delivering amazing entertainment. When you set one of her books on your reading desk, you can see the cover move up and down as it breathes with life. Evidence of her ability can be found in her many awards. Ursula has won five Hugos, six Nebulas, countless Locus, a World Fantasy Award, the National Book Award for Young People’s Literature, and so very many more. She is a Gandalf Grand Master of Fantasy and a Science Fiction and Fantasy Hall of Fame member. Ursula has received the Pilgrim Award for lifetime contributions to science fiction and fantasy scholarship as well as the World Fantasy Award for Lifetime Achievement. Evidence for the transcendence and importance of her fiction can be found in her recognition outside the science fiction community. Ursula was a finalist for the 1997 Pulitzer Prize for Fiction, and she was awarded the PEN/Malamud Award by the PEN/Faulkner Foundation. In 2000, the Library of Congress named her a “Living Legend” for contributing to America’s cultural heritage. If your local schools are not already requiring students to read her fiction, then it’s time to demand a change. When not creating societies with pen and paper, Ursula spends her time chatting on her ansible with Virginia Woolf and Mary Shelly. R. K. TROUGHTON FOR AMAZING STORIES: Welcome to Amazing Stories, Ursula. Some have tried to label you as a science fiction or fantasy author, but you are so much more. I was introduced to your writing by my Shakespeare professor alongside such other great authors as Faulkner, Hemingway, and Eudora Welty. How would you describe your fiction and its place within the fabric of American Literature? UKL: Well, to be honest, I wouldn’t. I think such descriptions and judgments of an author’s work are up to readers, students, teachers, and critics, not the author. As I see it, my job is to write the stuff as well as I can—not to explain it, not to describe it. I write it, you read it, and then you get to tell me what it is, and if it matters, and why it matters…. ASM: Science fiction started as a genre of hard science. You started publishing during a transitional phase for the industry, when many authors were exploring a broader spectrum of ideas. You focused more on sciences like anthropology, psychology, and sociology rather than chemistry, astronomy, and physics. While realism explores some of the subject matters you were writing about, you created fantastic elements to serve as your tapestry. What makes speculative fiction the perfect canvas for your imagination? UKL: I didn’t just arrive during a transition—I was one of the writers who started it. We moved SF away from being fixated on the “hard” sciences, but that’s only part of it. SF was a white-male-dominated field of adventure stories of an intellectual or imaginative kind, sometimes brilliantly conceived, often badly written. We raised the standards and made it into the complex, inclusive, prejudice-challenging, ever-changing kind of literature it is at its best today. I can’t tell you why most of my fiction is imaginative rather than realistic; it’s just the way my mind works. Physics tell us us how the universe works, and that’s grand, but also we’re human, and the the social sciences are a goldmine of ideas for any writer interested in how being human works. ASM: Your first published novels introduced the world to your Hainish Cycle. By the time you had written the fourth novel in the series, The Left Hand of Darkness, you had finally arrived. In the book, you explore the concept of a society without gender distinction and roles. The novel won both the Hugo and Nebula awards. Many consider it to be one of the greatest science fiction novels ever written, while others insist it should be studied in school alongside Animal Farm and The Lord of the Flies. Please take us through this phase of your career and describe the birthing process of this masterpiece. UKL: You know, most women who’ve done it don’t remember very much about giving birth; they’re too busy doing it while they do it. At the distance of over forty years, I can’t tell you much about the process of conceiving and writing Left Hand, except that I wanted to think about what gender actually is, and I do most of my thinking by writing fiction and poetry, so when I had an idea about people who were gender-free most of the time and only occasionally male or female, I followed that idea into the novel. It took a lot of working out and brooding over. Sometimes when I was writing it I’d come to a stop because I didn’t know how the Gethenians would think and feel about something. Then one of the Gethenian myths and stories—alternate chapters in the book—would come to me and I’d write it down, and it would get me to where I needed to be to go on with the story. ASM: Beyond the jacket of your book, the world was working through its own gender revolution when you first started publishing. The science fiction industry was no different. You served as one of the trailblazers of the feminine voice in a male dominated industry. What obstacles did you face when you were first publishing, and how did you overcome and persevere? UKL: The first sf editor who bought a story from me was Cele Goldsmith Lalli, at Fantastic—one of the first woman editors in the genre. Don Wollheim and Terry Carr at Ace Books, who bought my first books, weren’t afraid of women, as some editors were. I didn’t try to overcome the misogynists in the genre. Why bother? I just avoided them, or outwrote them. Having a marvelous agent, Virginia Kidd, who worked on the same principles, was a tremendous advantage. 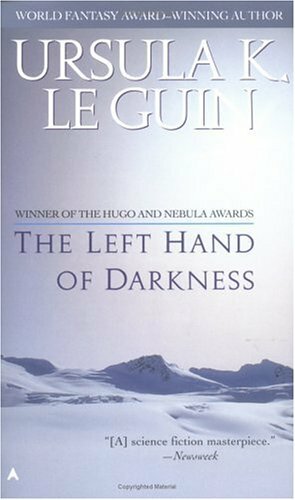 ASM: While The Left Hand of Darkness is truly amazing, many believe your novel The Dispossessed to be even better. As evidence, it won the Hugo, Nebula, and Locus awards and stands beside some of the greatest works of any genre in the last century. Where did the idea for the book come from, and how did you go about writing this legendary novel? UKL: Part of the origin of Left Hand came from thinking about what kind of people would never have had a war. 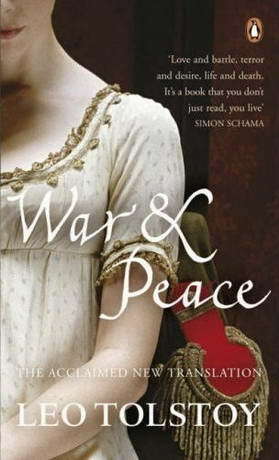 I kept on thinking about war and peace, about violence and nonviolence, and reading about it. I read Gandhi, and then the anarchists such as Kropotkin and Goodman. I found nonviolent anarchism a very useful way of thought, that fit in with the Taoism I picked up as a kid. And nobody had ever written an anarchist utopia. So I did. ASM: Your award-winning Earthsea series has entertained, educated, and inspired countless readers. Famously, it was badly made into a television series, proving once again that Hollywood can destroy even the greatest of fiction. The stories are alive with ideas and rich with texture. For those that have not yet made it to Earthsea, please give us a glimpse of what we can find there, both above and below the surface. UKL: Well, now you’re asking me again to describe my book, and I’m no good at that. 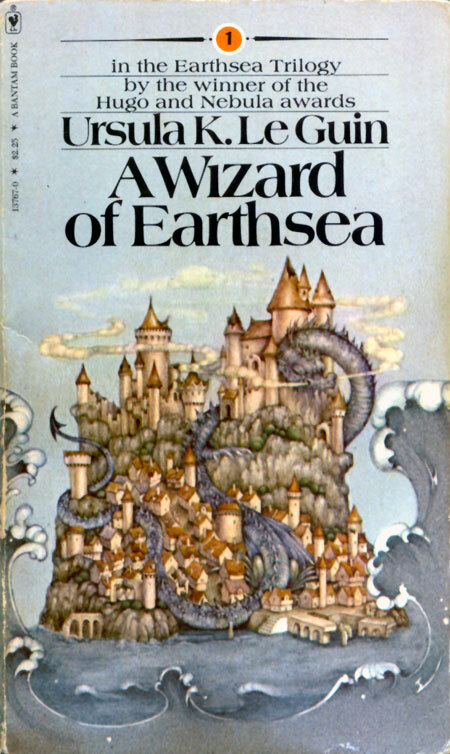 So what I will say is: Writing the six books of Earthsea—two trilogies—took me nearly forty years; I was pretty young when I started A Wizard of Earthsea, and pretty old when I finished The Other Wind. It started out as a hero-story, mostly about people of privilege and power, and gradually shifted to questioning the authority of privilege and the uses of power. Ged and Tenar, as they kept growing and changing, were always dear to me, and always surprising me. I didn’t know where it was going till I got there—but it was all one story, always. ASM: Many of us can point to a single book or experience that hooked us on speculative fiction. What was your first exposure to the genre? 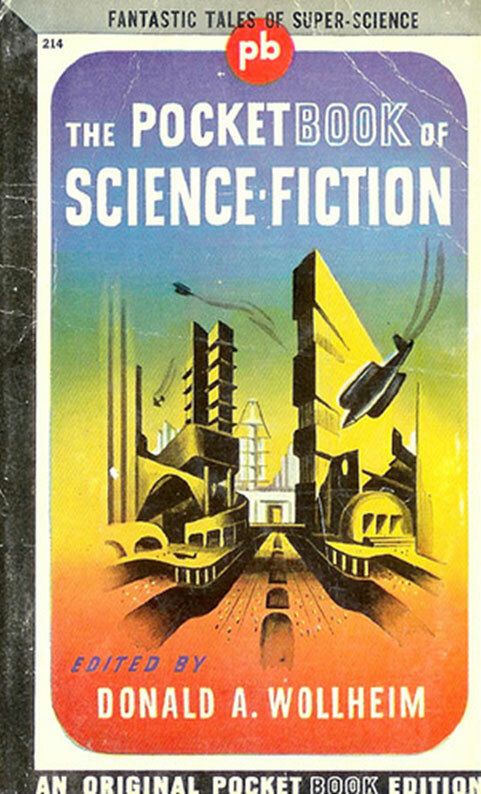 UKL: My older brother and I read Astounding, Amazing, Fantastic, and other SF magazines now and then, but the first sf that really hit me was The Pocket Book of Science Fiction—1943—edited by Don Wollheim. I was 13. My favorite story in it was Stanley Weinbaum’s “A Martian Odyssey.” I still love that story. ASM: Your father was a renowned anthropologist who let you see the world through his eyes. In college I was lucky enough to work at the museum of anthropology, interfacing with anthropologists and archaeologists on a daily basis. Anthropologists view the world differently than physicists or botanists. How do you think your upbringing shaped your imagination and fiction? UKL: Living with a scientist, any scientist who works with actual material substances or beings, can give you a deep respect for fact—a preference for fact over wishful thinking—which I think is a very useful thing for a fiction writer to have. Living with an anthropologist probably gave me a rather unusual view of human beings as being far more alike than we are different. A non-ethnocentric view, a non-tribal view. I am grateful for it. ASM: What was the first story or poem you wrote, and do you still have a copy of it? UKL: A valentine for my mother. I was six. ASM: What authors, books, experiences, editors, or discoveries were most influential to your development as a writer? UKL: You know, when you’ve been living for 84 years and writing for 72 of them, you’ve had quite a lot of experiences, editors, discoveries, etc. Everything is grist to the writer’s mill. Everything that happens. I could pick out a few things at random, but it wouldn’t mean much. ASM: If you were to put together a recommended reading list for the readers of Amazing Stories, what authors and books would appear on the list? UKL: Well, here we go again. The list would reach halfway to Jupiter. I’ll tell you: If it was alphabetical, and you got to TOL (out around the asteroid belt?) you would find Tolkien and Tolstoy. ASM: There has been much discussion on the symbiotic relationship between science fiction and science. It could also be argued that fiction helps shape the social climate. The world today is socially very different than it was when you published your first novel. How do you view the changes in society, and what influence has fiction had on these changes? UKL: During my whole lifetime we’ve continued and greatly accelerated the uncontrolled exploitation of natural resources by industrial capitalism, pursuing hi-tech advances and benefits without reckoning the disadvantages and costs. The lack of control, the ever-increasing rate of change, and the accumulating disadvantages and costs are just becoming visible to many people, in such forms as climate instability or unsustainable exploitation like fracking. Science fiction began by worshipping high technology in all its forms, and didn’t begin issuing any warnings about possible drawbacks and backfires for a long time. Even when it did, who paid attention? ASM: What areas of society do humans still need to improve? ASM: You have been publishing now for six decades. How have science fiction and the publishing industry changed over that time? 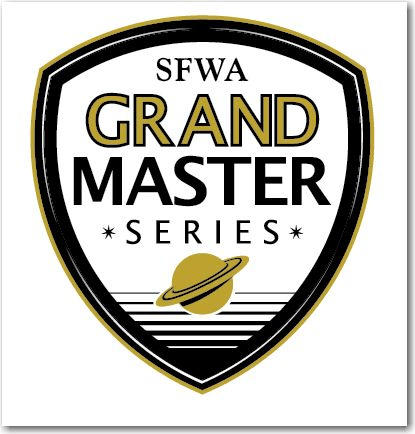 UKL: SF has got a whole lot bigger and richer, and publishing has got very confused. I hope we can get away from the corporation bully model exemplified by Amazon, which treats books as commodities. E-publication won’t replace printed books, but it has enriched the whole publishing field; and the internet is giving us new ways to construct the kind of community in which writers and readers thrive. ASM: You have been influential in the lives of many of your fans and colleagues. Science fiction seems to have a relationship between authors and fans that transcends other genres. How do you view science fiction fandom? UKL: Fans scare me when they want me to sign all my books for them, but I love them when they read the books. Seriously, when I was new in the field, the knowledge that there were those people out there really eager to read my stuff, and talk about it, and write about it—knowledgeable people—a real, vital audience—That’s a great thing for a writer! UKL: He showed me all sorts of things I’d never dreamed sf could do. UKL: He didn’t have a big budget, but he had a lot of courage and imagination, and he’d take a risk on a nobody writer. UKL: I’m working on her, but she’s tough. ASM: Some authors outline everything before they write a single word. Others simply jump in and go. What does your writing process look like? UKL: It looks like a woman sitting at a desk, or staring out a window, or cooking dinner, or waking up in the morning, or whatever. You know what a ground bass is in music? A theme that keeps going on underneath, no matter what else is happening on top of it? Writing is the ground bass of my existence. For me—it’s different for everybody—sometimes a story has to be planned, sometimes it’s jump in and go. Depends on the story. A novel has to have its basic architecture, its trajectory, clearly in place before you start, but the materials you build it with, or how you get to where it’s going, may be almost entirely a process of discovery—finding out what comes next. A poem often starts as a cluster of words from which other words unfold, kind of like a rose opening. You can’t force it to open. You just have your attention on it and let it open, and it does. If it does. AND THEN—story, novel, poem—THEN you revise. Until it’s as good as you can make it. ASM: What advice do you have for aspiring authors? UKL: Read. Write. Revise. Repeat for several years or decades. Wait for swans. Sometimes the machinery sticks, but if you wait patiently, a swan will come along. ASM: What are you working on now that we can look forward to reading? 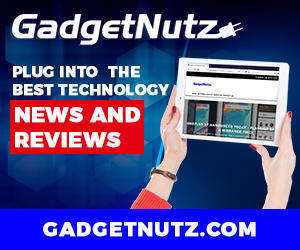 UKL: I have a couple of stories out looking for an editor to love them. ASM: Looking back on your career so far, what makes you most proud? UKL: I don’t cultivate pride, I believe too deeply in luck. My luck has been great in having three kids and a career as a writer and enjoying them all immensely. ASM: Thank you for joining us today. We are grateful that you enriched our lives with such amazing fiction. You have established a benchmark in literature that others will strive to achieve. Before you go, is there anything else you would like to share with the readers of Amazing Stories? 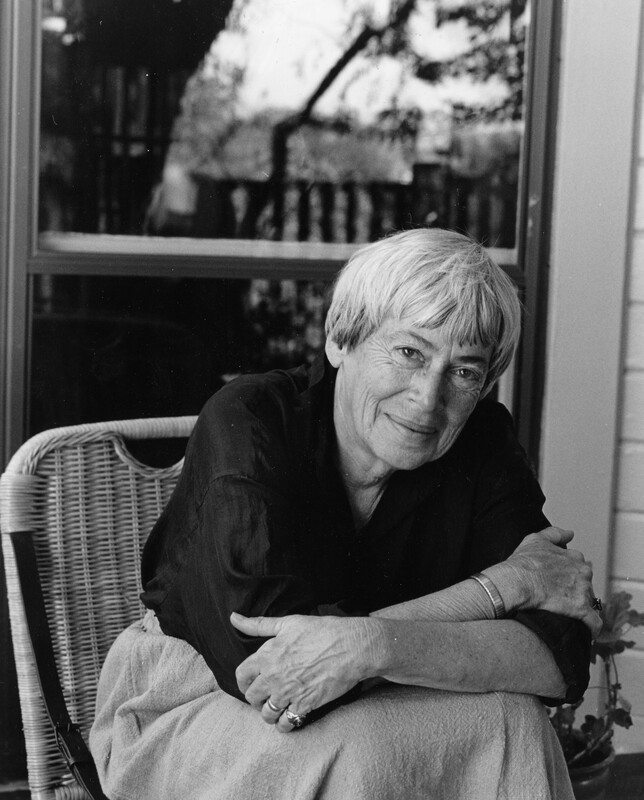 3 thoughts on "Interview with SFWA Grand Master Ursula K. Le Guin"